In reality jojoba oil is not an oil but a liquid wax, and is pronounced "ho-ho-ba" and became important in the 1970s when whaling was banned, since it has almost the same properties as the oil obtained from the sperm whale. Since it is composed of wax esters, it is an extremely stable substance and does not easily deteriorate and the structure closely resembles that of your own skin sebum, making it an excellent moisturizer and ideal for all skin types. It contains myristic acid which also has anti-inflammatory actions and since it has a similar in composition to that of the skin's own oils, it is quickly absorbed and is excellent for dry and mature skins as well as inflamed conditions. It can in most cases be used on acne skin without any problems as it helps to control acne, it is also an antioxidant - so the oil does not become rancid and can prevent rancidity in other oils. 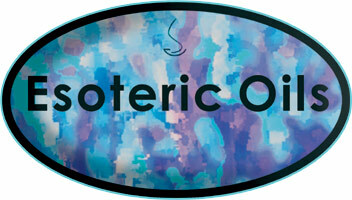 It can be used pure in massage, or can be mixed with other carrier oils. 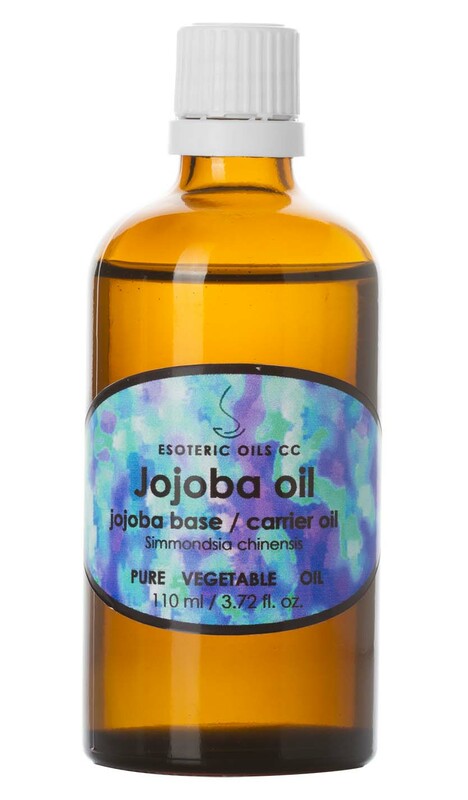 It is easy to understand why jojoba oil is an all-time favorite to use as a carrier oil, as well as added to skincare preparations, since it penetrates the skin easily and is suitable for all skin types.